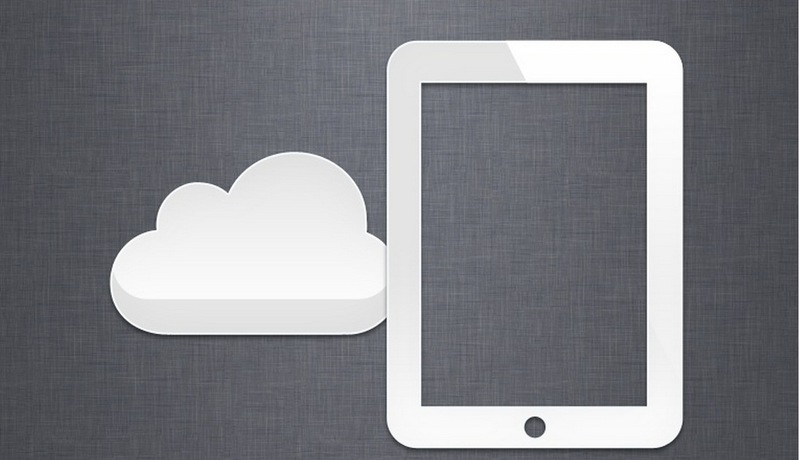 iCloud Backup Guide: Why and How to? Storing stuff up in your iCloud Backup is one of the most important parts of owning an iPhone, iPod, or iPad. Either of these devices become crucial to your existence once you buy them, so it’s only natural that you would want to save your important data with the iCloud backup service. We’re here to tell you first why you would want that. Secondly, we’ll look at what are the apps that you will want to backup to iCloud. Some iPhone users have complained that after backing up to the cloud, their new devices did not have their apps saved. The problem is that you need to complete a few extra steps in order to do this. Lastly, we’re going to show you how to correctly back things up in the iCloud so that you never lose a bit! What to Save in the iCloud Backup? The necessity of an iCloud backup. The common logic when people don’t choose to backup iPhone to cloud services is that they won’t need that backup. Nothing could be further from the truth, however. You may think that your iPhone, iPad, or iPod are safe from harm now, but who knows what tragedy may befall them in the future. It’s best to plan ahead and spare your brain some hassle. Saving your photos in the iCloud backup. Ever since the iCould photo leak scandal that struck celebrity world a few years back, people have been constantly debating whether saving private photos, videos, and messages in the cloud is the actual right thing to do. Well, given that that was a one-time incident, we’d assume it’s safe. Still, we think you actual iPhone is less safe than the cloud, so go for it! Saving app data to the iCloud backup. Apps need rescue too! Don’t ever forget to backup save files from your favorite games, or settings files from your favorite apps. You may need them in the future so that your next iPhone is configured right off the bat exactly as you would like it to be. Never struggle to remember your iPhone settings ever again! Saving all your apps to the iCloud backup. Not a particularly good idea, unless absolutely all of your apps are dependent on exterior app data in order to work. To see which apps actually need backup, look in the app menu (instructions below). Still, some apps may trick you. Dropbox, for instance, saves all your data to its own cloud, yet still retains a massive amount of local data. Don’t be fooled! How to Backup iPhone to Cloud? Go to settings. On your iPhone, iPod, or iPad, go to the settings menu. Go to storage and backup. This section is there to let users save all the important data to various locations. Select the iCloud backup. At the bottom of your iPhone’s screen, you will see the iCloud Backup service. Turn this on. Go back to storage and backup. Here you will now see all the specific data that you can back up. Turn then on or off according to your liking. Scroll down to storage and backup. There should be another menu right in this one that says Manage storage. Select your device. If you have multiple devices, tap the one you want to send to the iCloud backup. See all the apps. On the next and last page, you will see a list of the apps on that device. These are all Apple apps. To see all the other apps, tap the “Show all apps” button at the bottom. Now select the exact apps that you want to backup to iCloud. There we have it! A short and simple guide to your iCloud backup. Whether it’s your iPhone that you need to back-up, your iPad, or even your iPod touch, these tips are extremely useful for all. Tell us how it went in the comments. If you experience any difficulties with restoring from iCloud backup files, let us know!